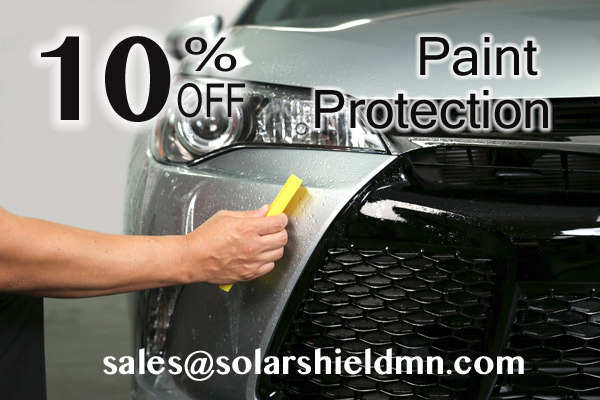 Protect your auto before you get rock chips in the paint. Start with just a hood of 12″ to save the beautiful paint job on your auto or protect all of it. We have several different packages to save you money. Ask about our Film Protection Packages and find out discounts offered when you purchase complete window film as well! See a VIDEO of a Boxter Porsche full wrap being taped here. We can customize a clear bra on your vehicle, bumper, hood, fenders, door edge guards, door pockets, mirrors, roof A-pillars, splash guards, top of rear bumper, headlights,or anywhere you would like. 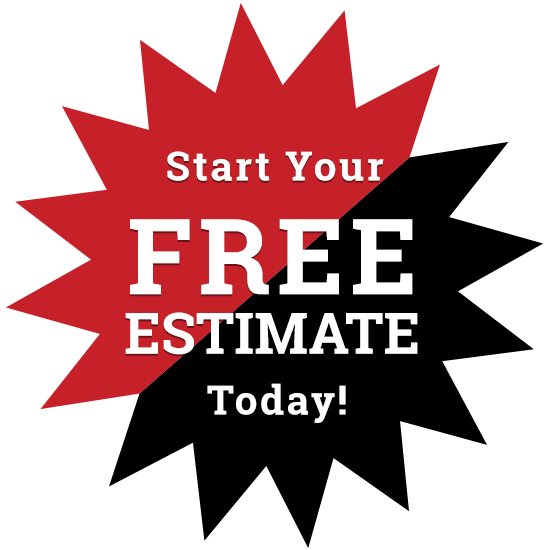 Use the form below to request a free estimate on any of our window tint or installation services. Our staff are happy to assist you. For immediate assistance call (952) 226-2000. © 2019 Solar Shield All Rights Reserved.